Apoxie® Clay is a Two- component, self curing and shrinkfree epoxybased clay, that combines the features & benefits of sculpting clay with those of epoxies. This product offers enhanced detail properties, plasticity, accuracy and handling features make this clay very user friendly. Apoxie® Clay offers superior modeling, impressions and detail finishing, with a flat skin-like texture. 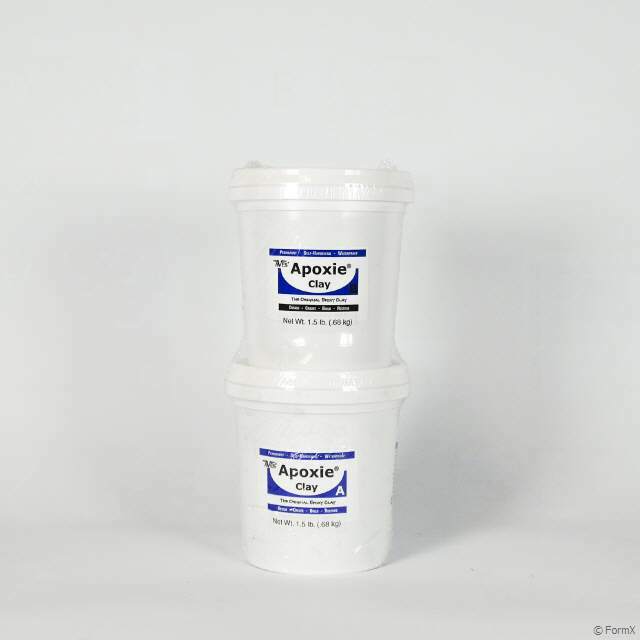 Apoxie® Clay is now ready to use & has a working time of 2-3 hrs. 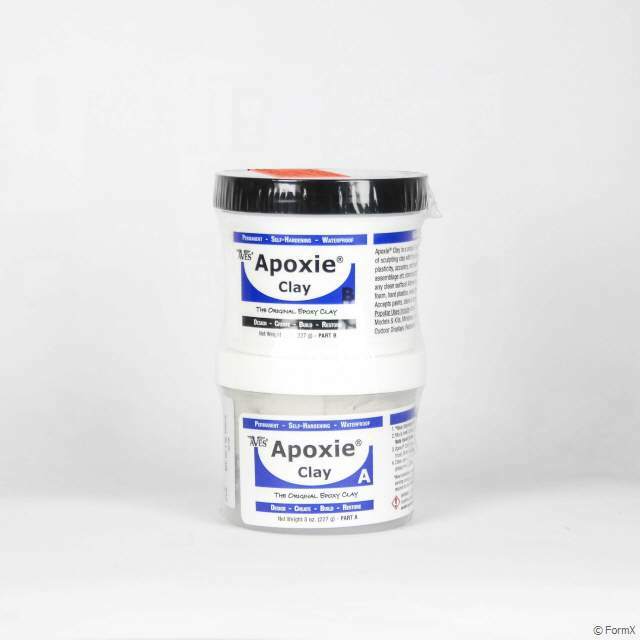 Apoxie® Clay can be smoothed or textured with a finger or tool and water or Aves® Safety Solvent before set-up. It can be painted wet or dry.